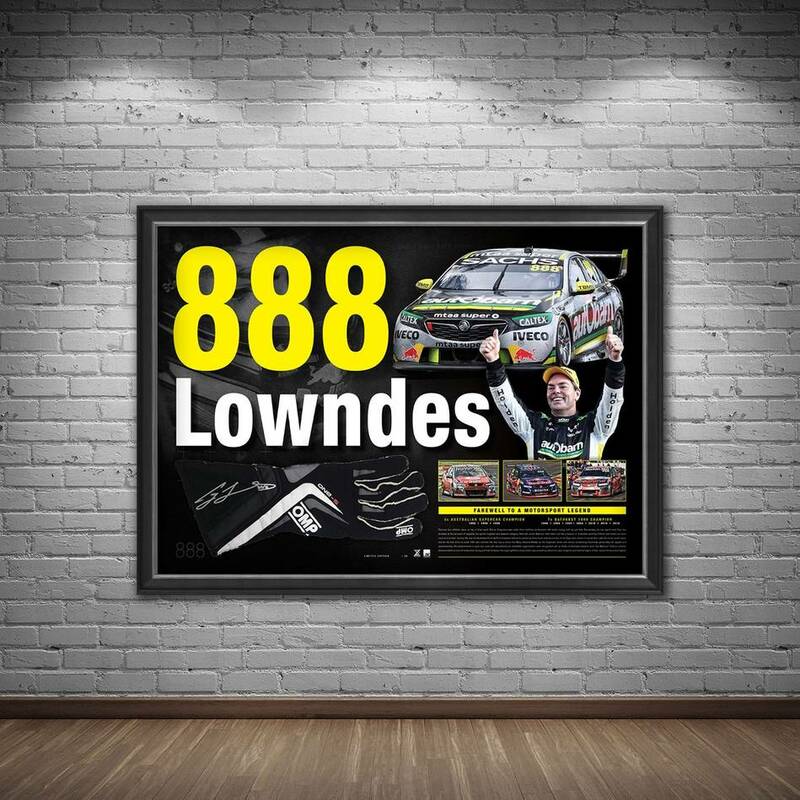 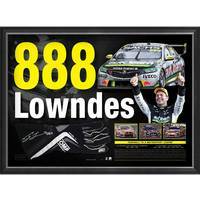 Official Memorabilia, in conjunction with Triple Eight Race Engineering, is proud to release '888 Lowndes'. 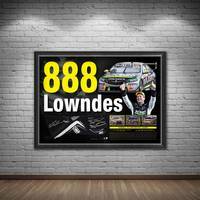 Limited to just 88 editions worldwide, '888 Lowndes' features a replica of Lowndes' race glove personally signed by the retiring Motorsport legend himself. 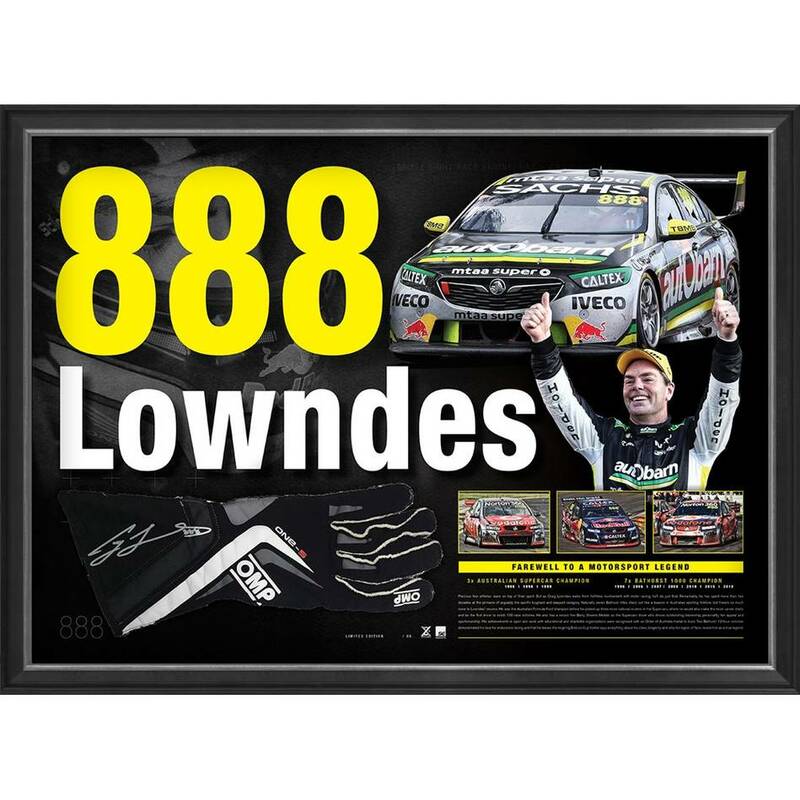 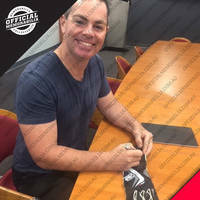 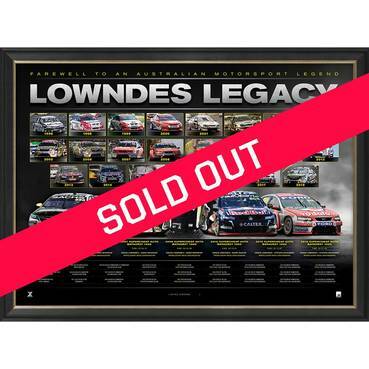 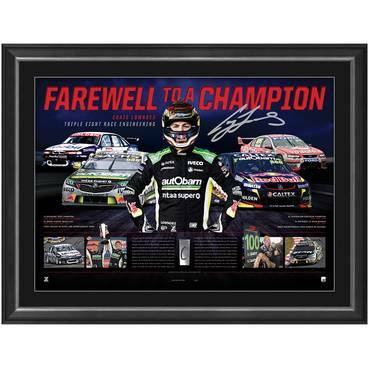 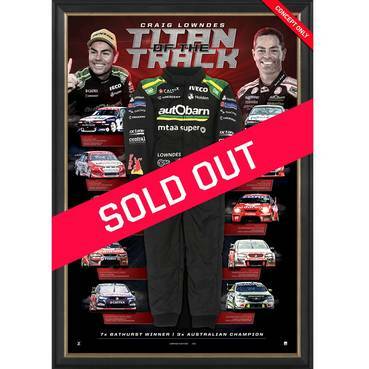 This magnificent piece is a must have for any Craig Lowndes fan or Motorsport enthusiast alike - secure yours before stock runs out!